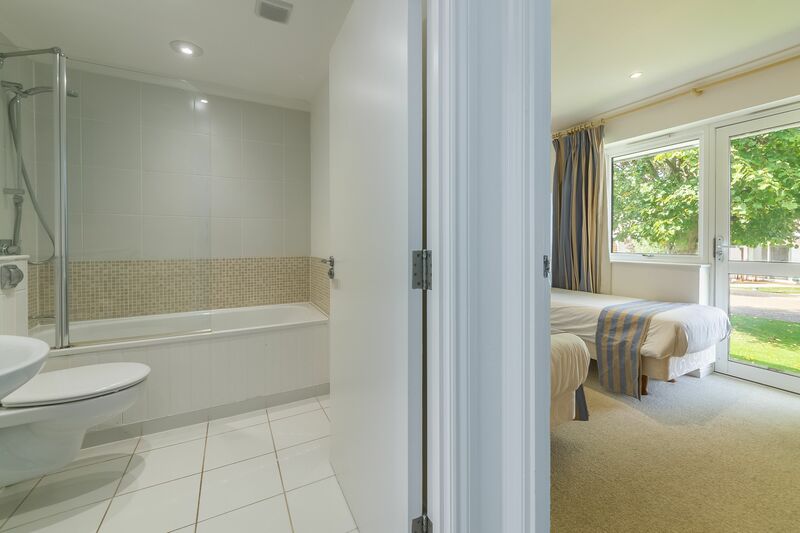 It’s great to be able to use all the facilities of a spa and Country Club, but sometimes you want a bit of peace and tranquillity too. 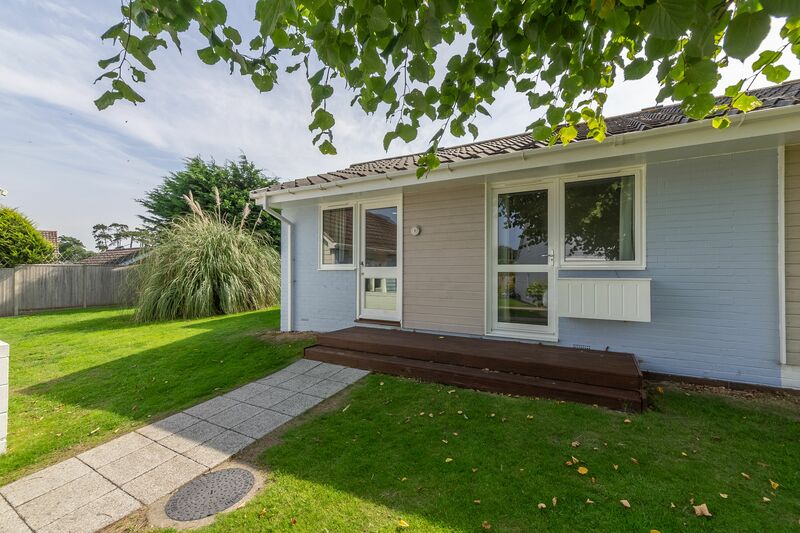 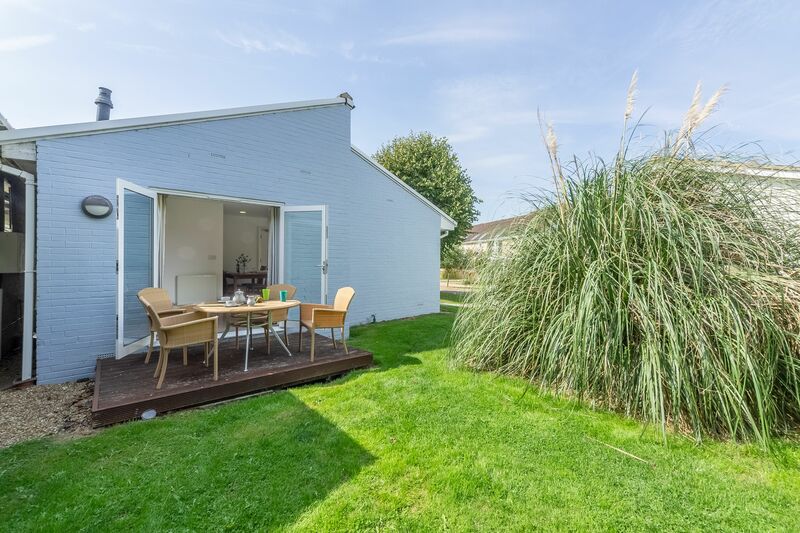 This two-bedroom, single-storey cottage is tucked away from all the main activity, on a corner plot at West Bay. 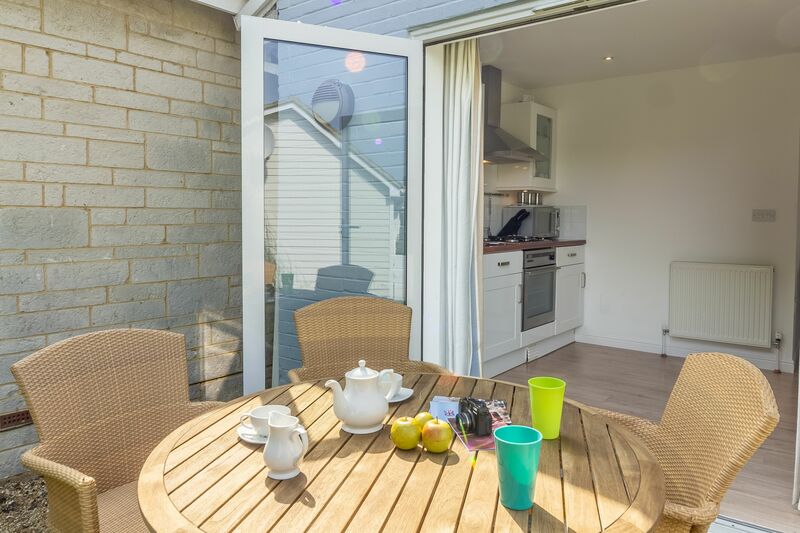 The patio is accessible via French doors from the kitchen. 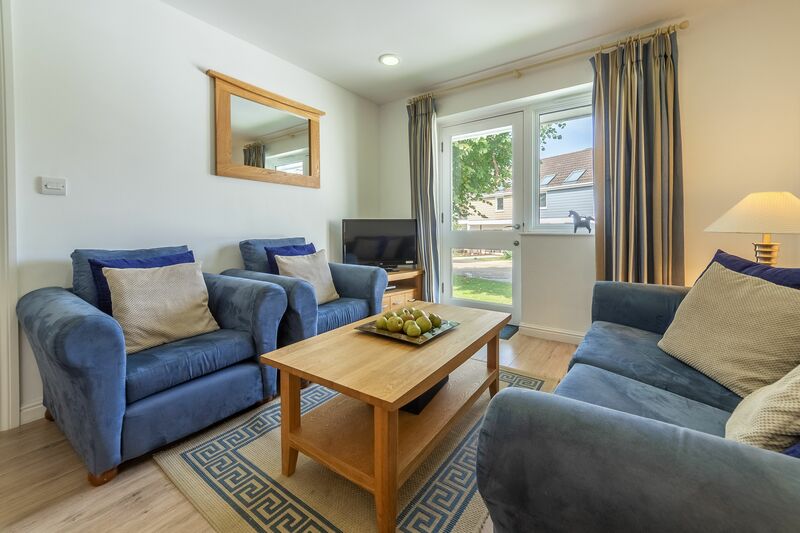 Inside, the house has a bright and airy open plan living area, with a kitchen, dining table and sofas with a Freeview TV and DVD. 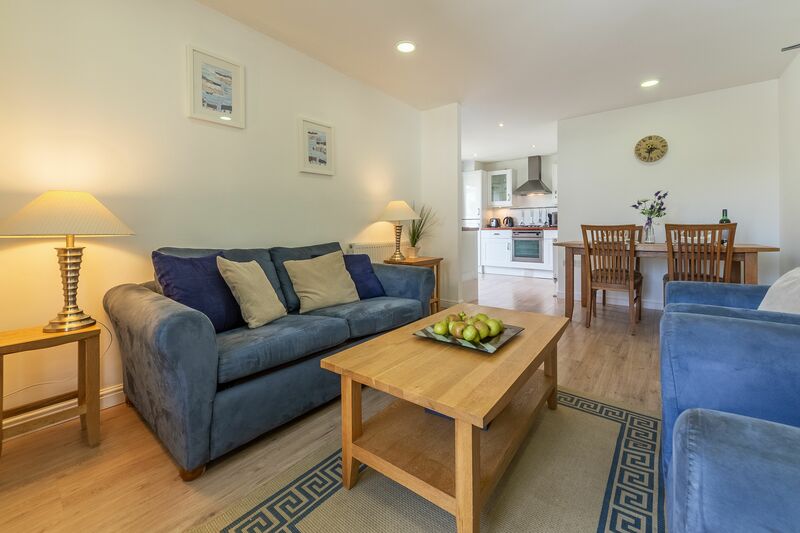 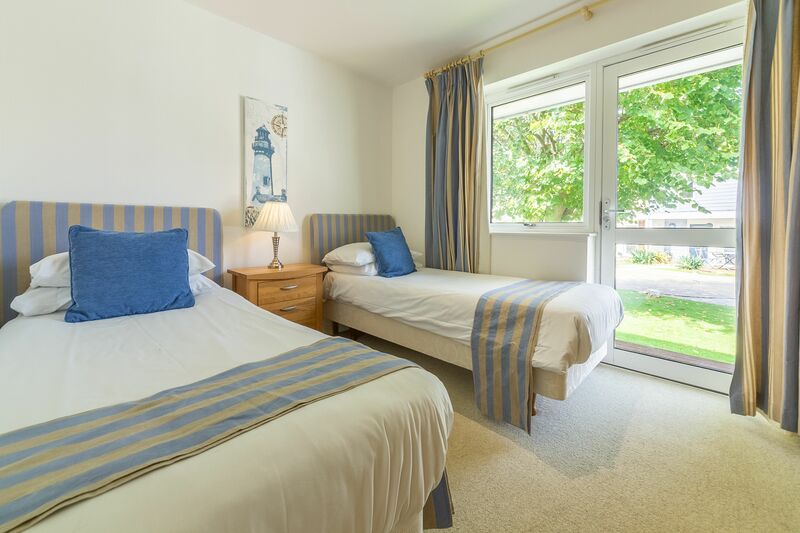 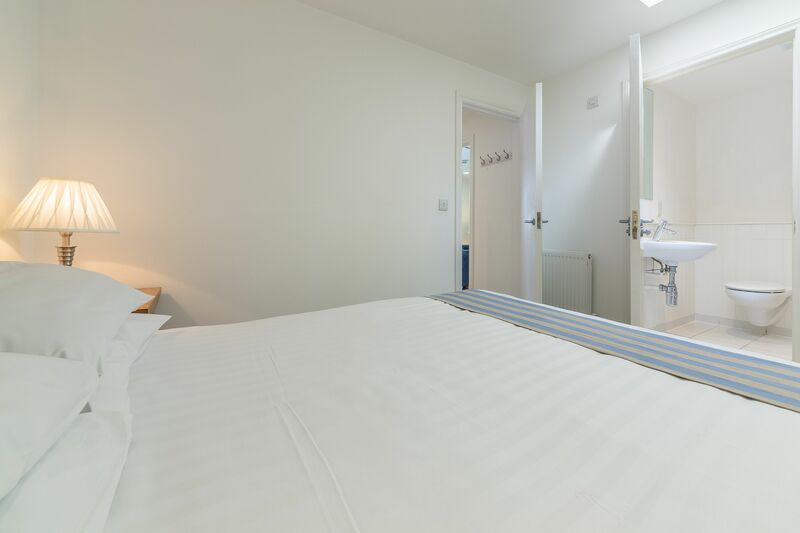 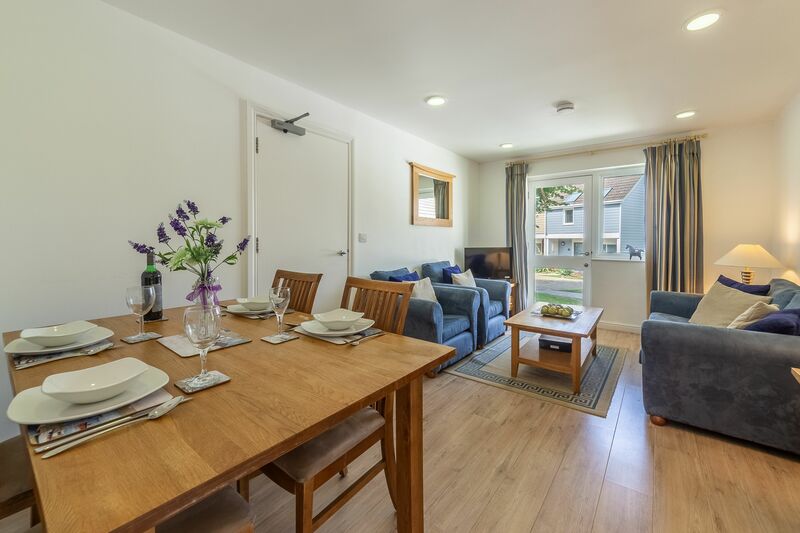 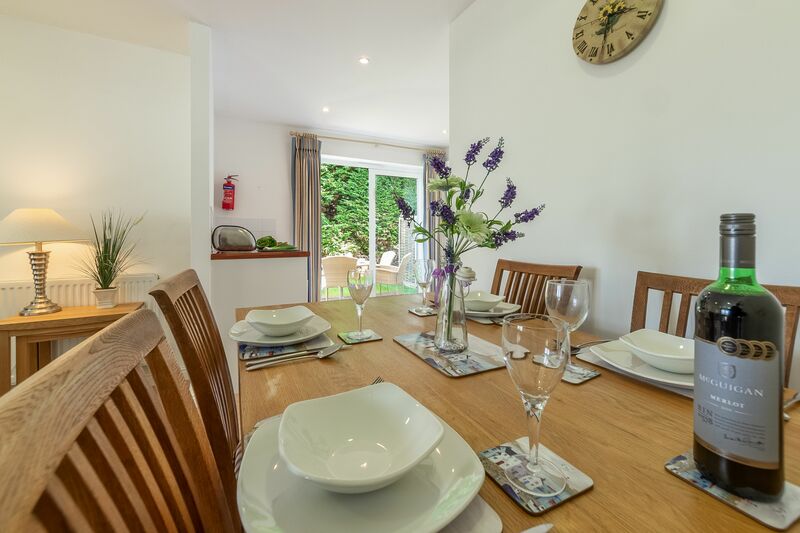 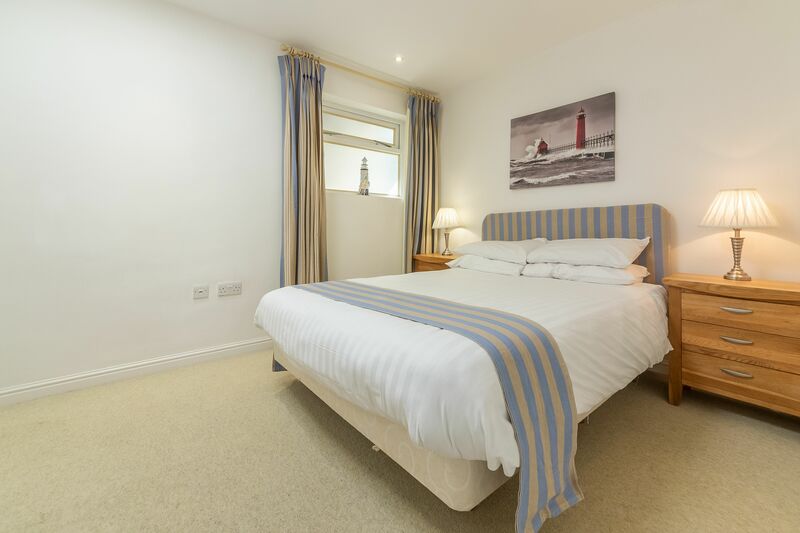 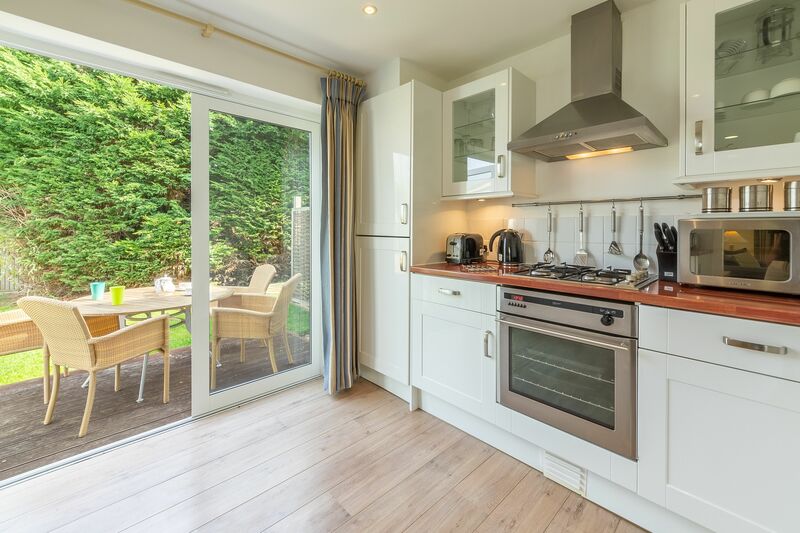 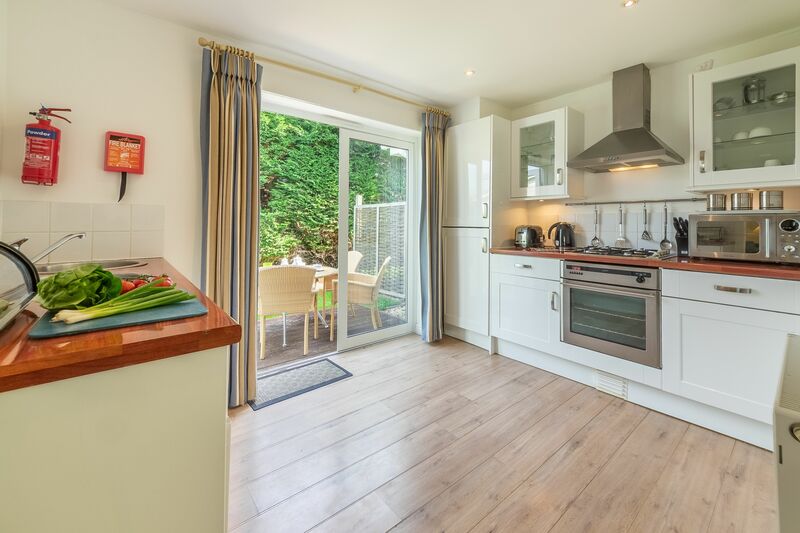 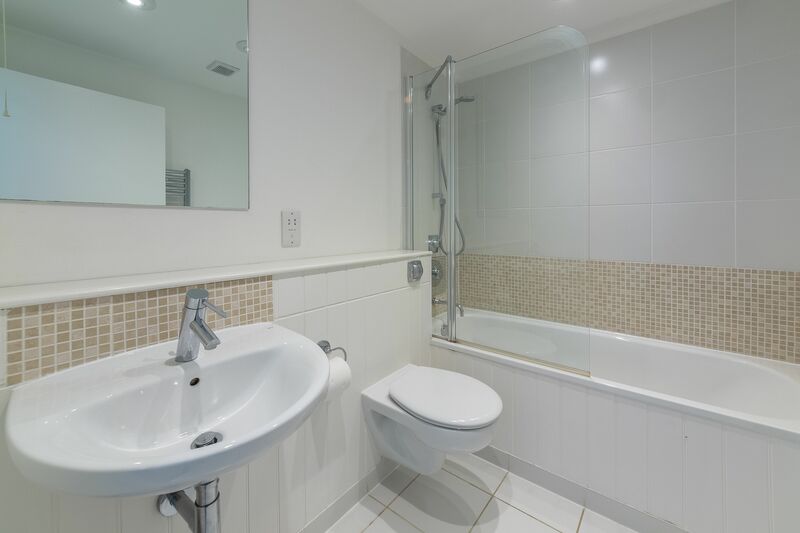 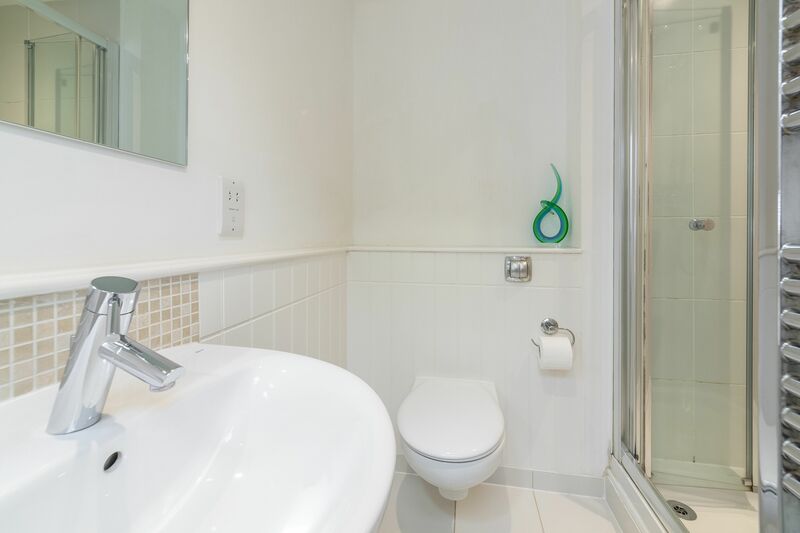 There’s also a double bedroom with its own en-suite shower room, plus a twin bedroom and a separate family bathroom that has a shower over the bath.